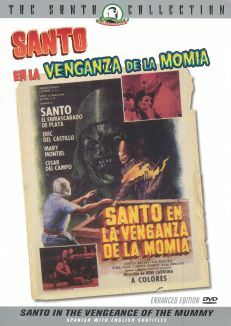 Mexico's greatest masked wrestler, Santo, and his reluctant partner, Blue Demon, are once again grappling with evil in this monster-enriched action thriller. 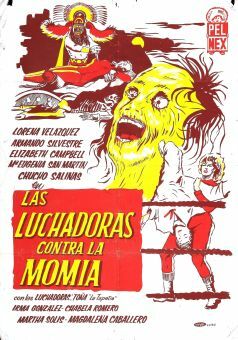 After the death of his beloved wife, Dr. Irving Frankenstein (Jorge Russek) becomes malignly obsessed with bringing her back to life, and begins a series of experiments in which he needs the bodies of beautiful young women. 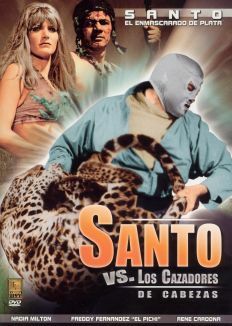 Creating a half-zombie, half-robot to do his bidding. 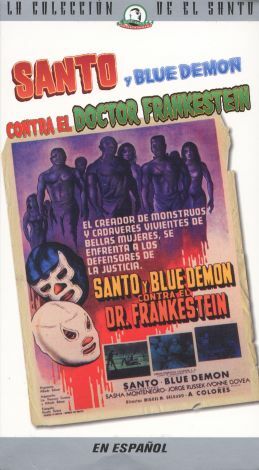 Frankenstein begins kidnapping women to serve as his unwilling test subjects, and the sudden rash of disappearances draws the attention of crime-fighting wrestlers Santo and Blue Demon. 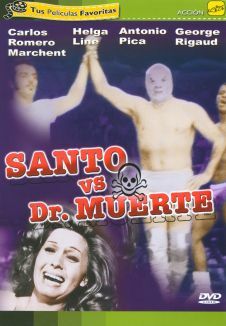 Their investigation becomes all the more urgent when Santo's lady friend, Alicia (Sasha Montenegro), becomes one of the missing. 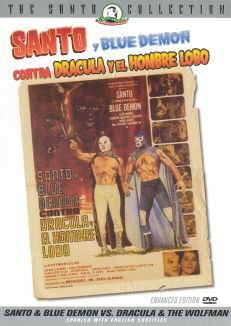 The story also allows for Santo and Blue Demon to show off their talents in the ring.